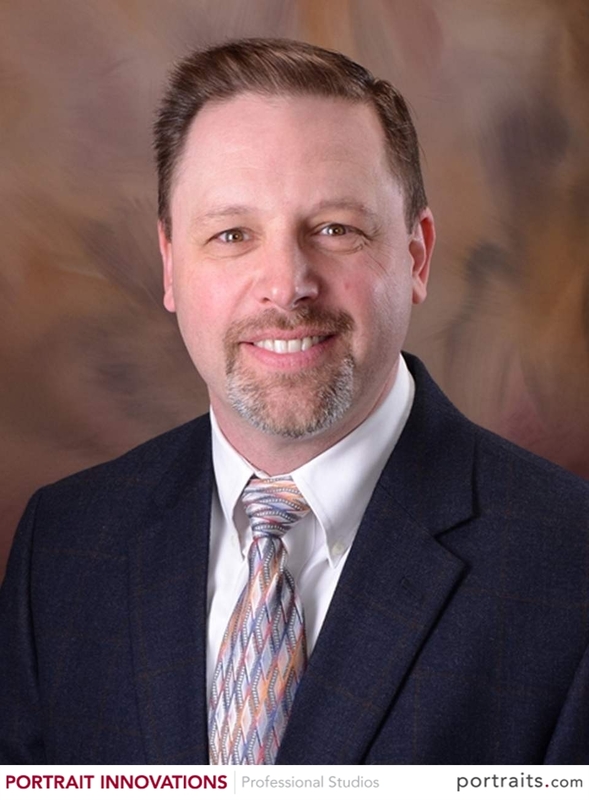 Dr. Rouch grew up in Valparaiso and graduated from Indiana University in 1989. 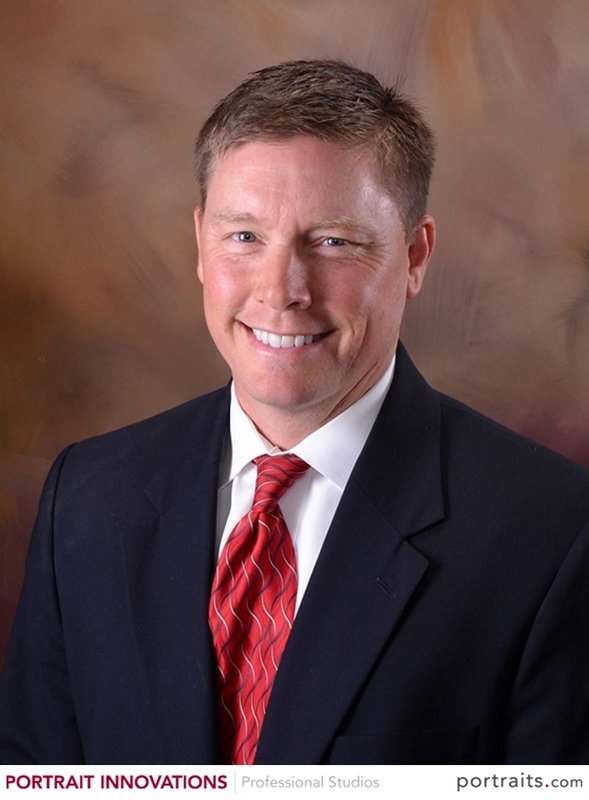 He is a 1995 graduate of the Indiana University School of Dentistry. He remains committed to learning and takes courses annually that significantly exceeds the requirements of his licensing requirements. He considers staff training very important and commits the entire team to regular office trips to higher their proficiency and knowledge. Car restoration, woodworking, and following his children’s sports/activities are his interests. He also enjoys following Indiana Hoosier basketball and St. Louis Cardinals baseball. He married his wife, Barbara (Winsett), in 1994 and together they have three children: Ellen who attends Western Kentucky University, Glen who attends Boonville High School and Willie who also attends Boonville High School. Dr. Ashley was born and raised in the Evansville area. He is a 1991 graduate of Indiana University and a 1995 graduate of Indiana University School of Dentistry. He continually pursues clinical and academic excellence by attending numerous continuing education courses and programs on an annual basis. Additionally, he is committed to a high level of staff training and has taken the entire team to various courses around the country in an effort to place a priority of ongoing learning. Golfing and Coaching (baseball) are his interests. In addition, he loves to follow Indiana Hoosier basketball, Los Angeles Dodgers baseball, and Pittsburgh Steeler football. He has been married to his wife, Lucy, since 1995 and together they have a son, Drew who attends IU on a baseball scholarship and a daughter, Claire, who attends Memorial High School. 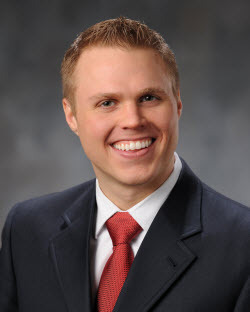 Dr. Frounfelter is a 2013 graduate of Indiana University School of Dentistry and is accepting new patients and referrals. He is a member of the Delta Sigma Delta Professional fraternity and a 2009 DePauw University graduate. Since moving to Evansville Dr. Frounfelter has become a West Side Nut Club member in 2014 and is very passionate about preserving our community. He is also an adjunct professor at the University of Southern Indiana dental hygiene program during the school year. He and his family are active members of Holy Rosary Catholic Church. His hobbies include golfing, watching all IU sports, enjoying outdoor activities, but most importantly spending time with his family. His wife Martha is a 2008 graduate of Memorial High School and a graduate from the University of Southern Indiana with a degree in Nutrition. They currently have three beautiful boys, Daniel, Reid and Isaac who keep them very busy! Franklin Street Dentistry would also like to WELCOME Dr. Michael A. Sontz, DMD!!!! Dr. Sontz is a graduate of the University of Louisville School of Dentistry and has practiced dentistry in Evansville for over 28 years. He is pleased to have merged his practice with Franklin Street Dentistry and is enjoying being a part of such a vibrant and caring practice. He is a member of local, state and national dental associations. He has been married to his wife Jennifer, since 2001 and has a daughter Pam, a PhD research chemist living in San Diego. Dr. Sontz enjoys traveling and being with family, watching many sports and trying to play golf.